The majority of academic journals are now published online and make their articles available by means of a paid subscription or via membership arrangements (for example, an academic library). Over the last two decades a new scholarly publishing model known as Open Access (OA), enabled by the wide adoption of the internet, has emerged and grown rapidly. Student Success applies the Creative Commons Attribution (CC BY) license to all submissions published. This license enables open access – specifically, free immediate access to original works of all types. Under this license, authors agree to make articles legally available for reuse, without permission or fees, for virtually any purpose. 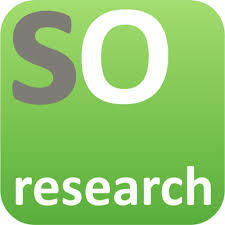 Anyone may copy, distribute or reuse these articles, as long as the author and original source are properly cited. 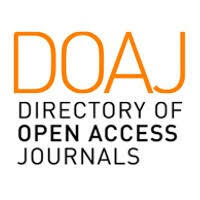 Additionally, the journal platform that Student Success uses to publish research articles is Open Source.